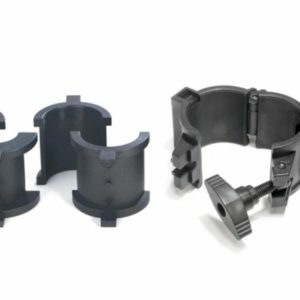 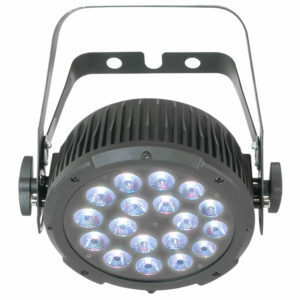 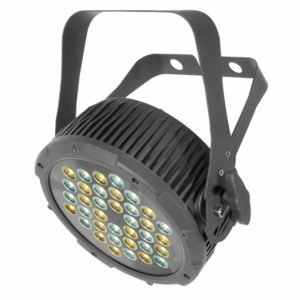 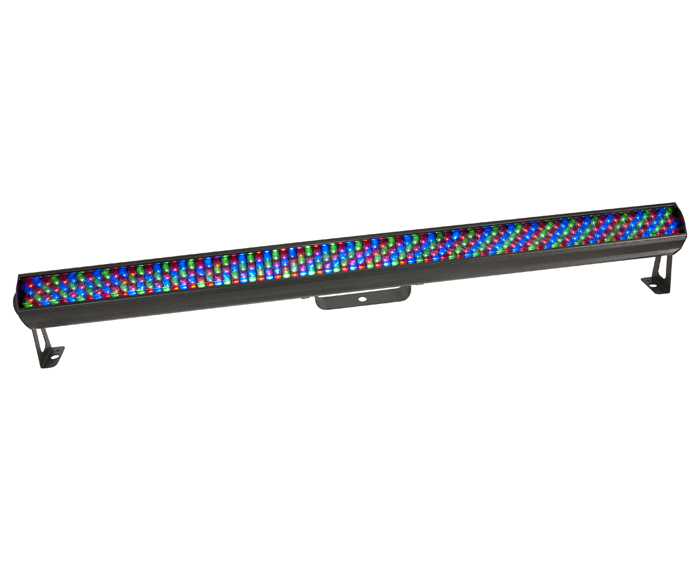 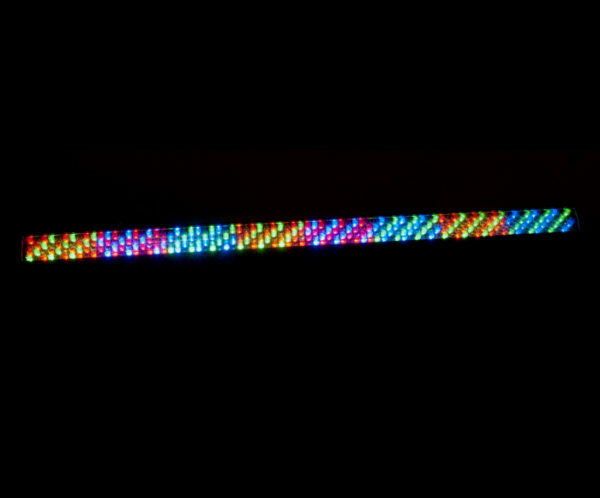 COLORrail™ IRC is a linear wash and effect light fitted with 320 RGB LEDs and featuring built-in, infrared technology. 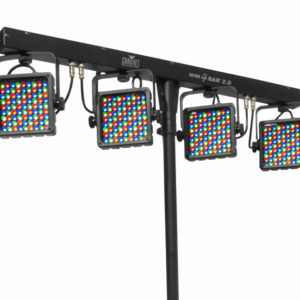 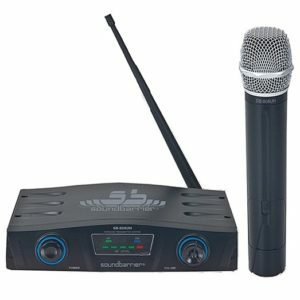 Create your own looks with eight sections of DMX control, or generate eye-catching chase and runway effects with built-in, automated and sound-activated programs. 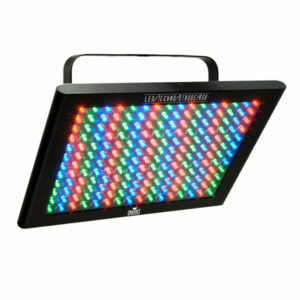 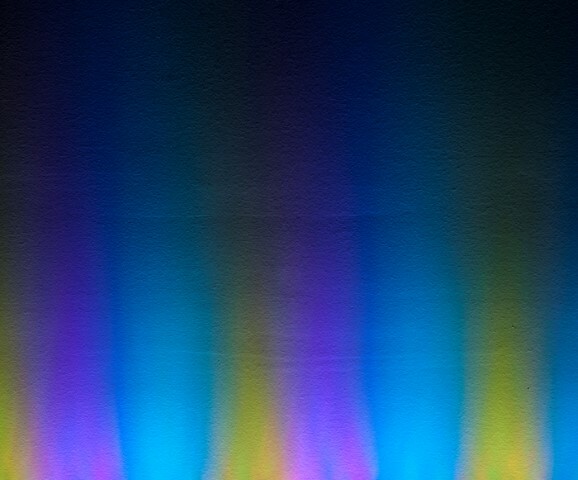 Thanks to tightly packed and evenly distributed LEDs, color mixing and wall washing occur almost immediately. 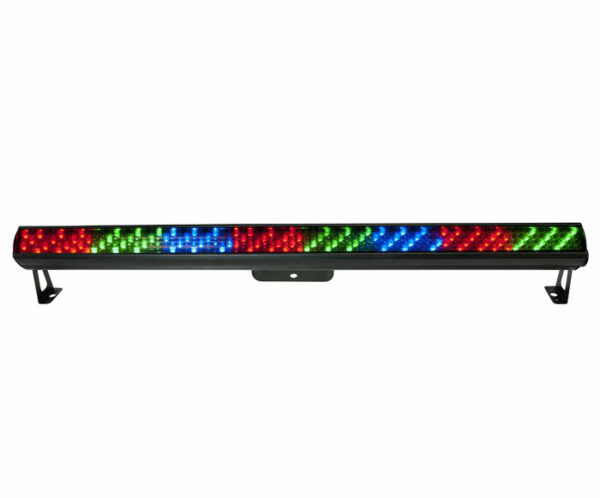 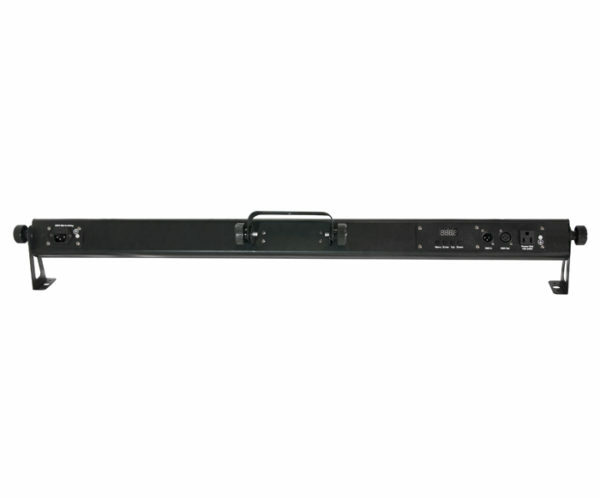 For wireless (non-DMX) control, use the COLORrail™ IRC with the optional IRC (Infrared Remote Control).